Photography courtesy of BMW by John Walker/One Word Images. There’s a bead of sweat on my brow, and it’s not from the 35-degree heat of the Coachella Valley desert. 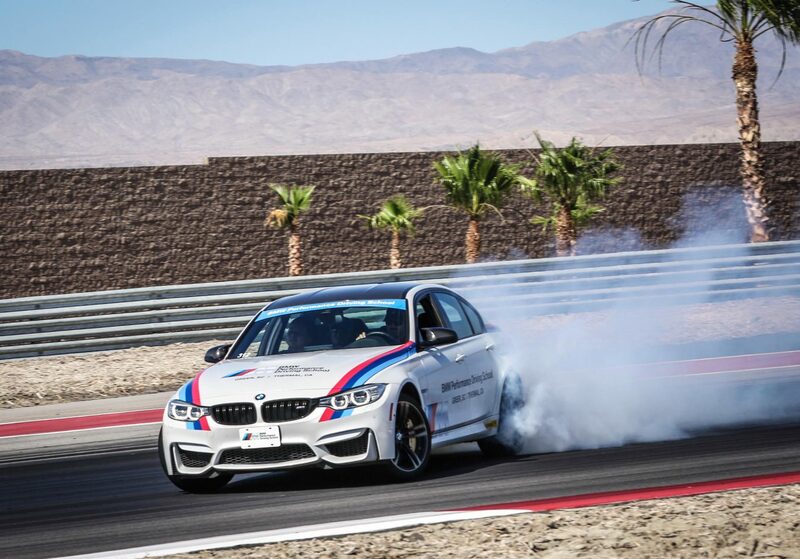 I’m clutching the leather-wrapped steering wheel of a BMW M4 and hurtling along the back straightaway of The Thermal Club’s South Palm Circuit at around 210 kilometres per hour. I slam on the brakes and can feel the car react and then stabilize as I look deep into the left-hand curve ahead. Before I’ve gently coaxed the car all the way into the apex, I’m already looking onward to the next one. When going this fast, there’s not a lot of time to think. 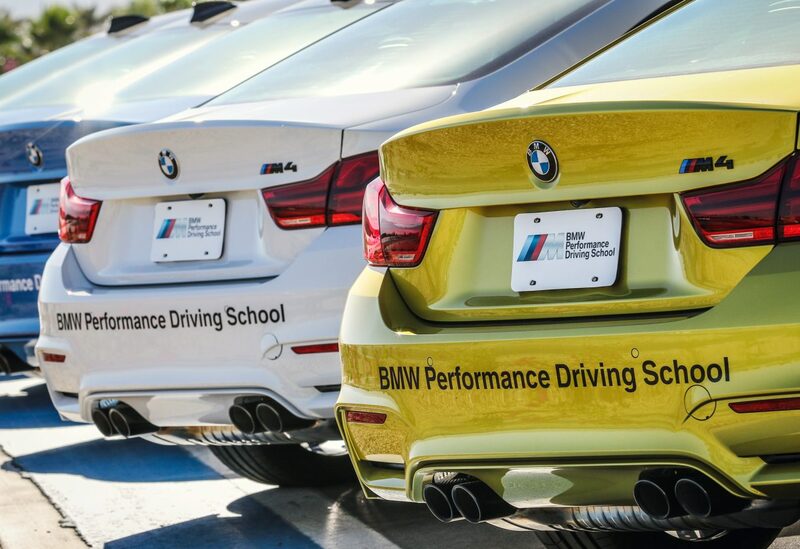 That is why specialized driving schools like the BMW Performance Center West in Thermal, California exist: to give a driver’s mind the training it needs to turn the correct high-speed reactions into instinct. 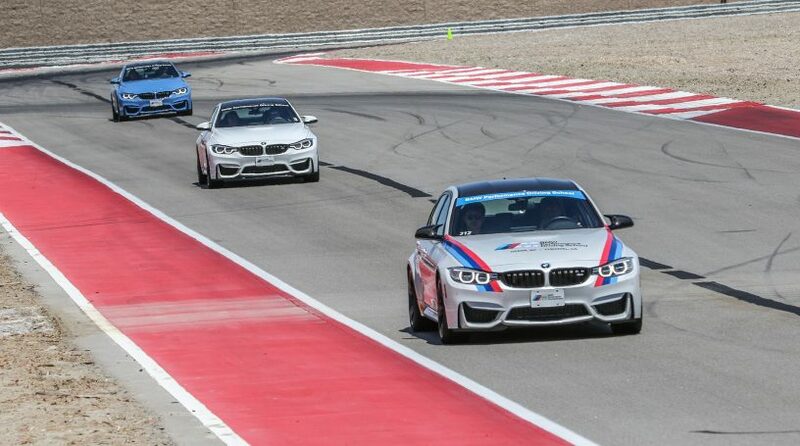 Here, participants can spend up to two full days being guided through challenges designed to make them better drivers—emergency lane changing, panic braking, skid pad training, timed autocross—and, at the neighbouring Thermal Club motorsport country club facilities, get to truly let the school’s BMW M3 and M4 cars unwind on a professional-grade, high-speed circuit. 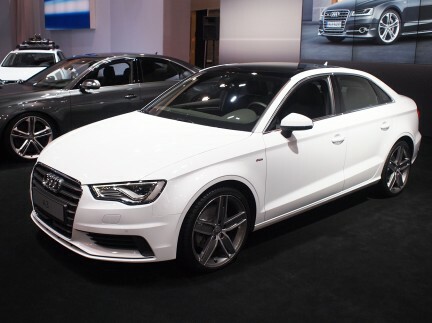 This is no doubt an appealing proposition given how popular performance vehicles are becoming with Canadians. Perhaps that very fact speaks to our passion for great cars. We know too well that a perfect driving day is a rare and fleeting gift, and if we have ability to buy a car that allows us to capitalize on every opportunity, then we’re seemingly apt to do so. 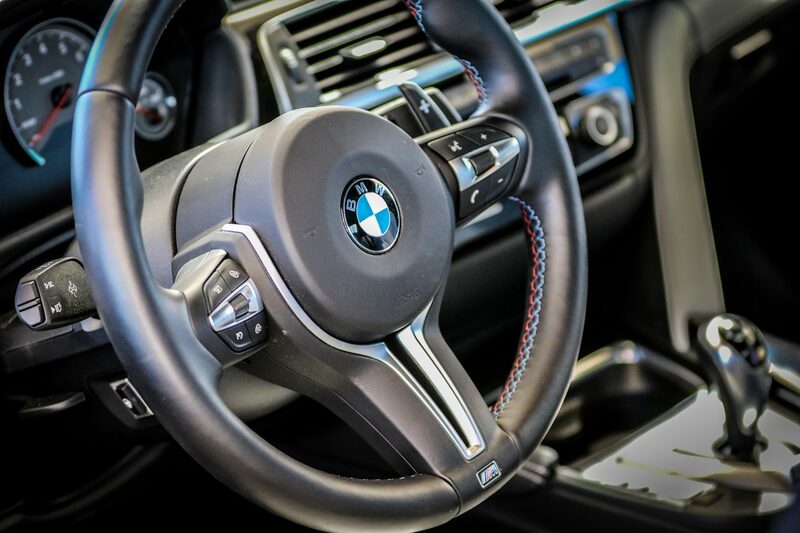 Mastering such a car’s complete capabilities is a major part of that, which is where the fantastic BMW Performance Center comes in. Occasionally, BMW Canada runs promotions where a trip to a Performance Center, complete with high-end hotel stay and meals, is complimentary with purchase. 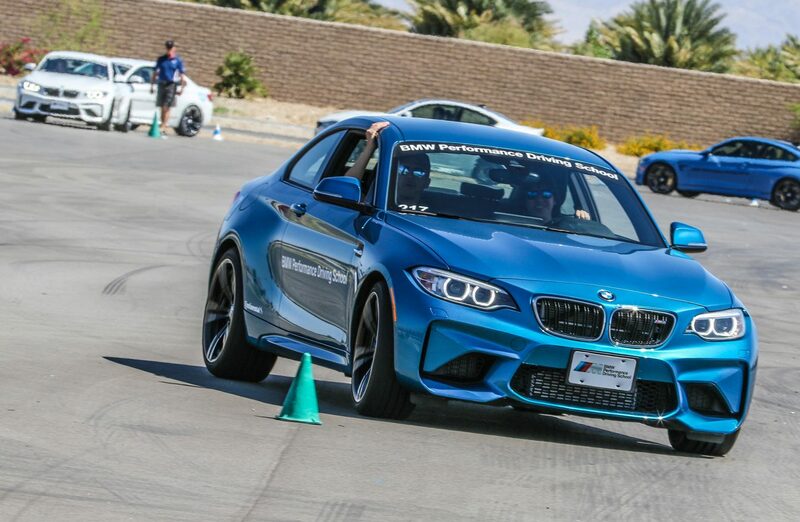 My visit saw owners who had bought an M2 in the first two months of the year receive overnight accommodation in Palm Springs and a single-day training course free of charge. 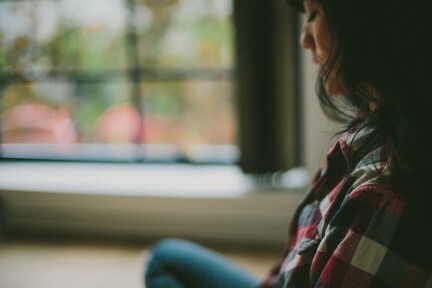 For those who would rather not wait for the next promotion or prefer to travel on their own, sessions run frequently and can be booked online. 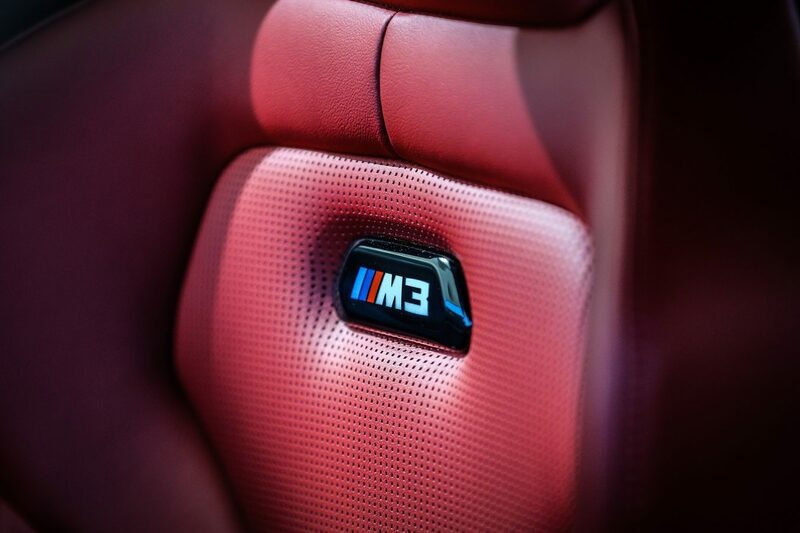 A BMW M car is not to be considered lightly. 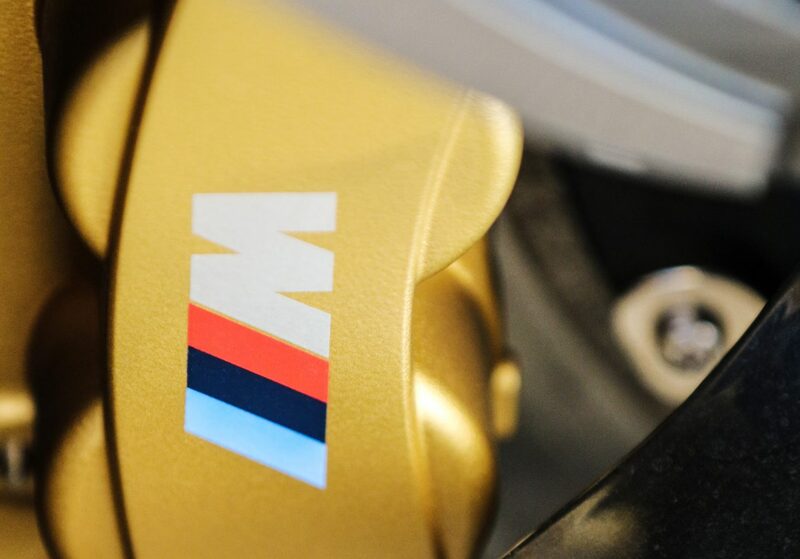 Take the M4 Competition, for example: its turbocharged inline six-cylinder engine spits out 444 horsepower, gets it from zero to 100 kilometres per hour in 4.0 seconds, and with the optional M Driver’s Package, has a limited top speed of 280 kilometres per hour. Moreover, it’s challenging. It’s raw. 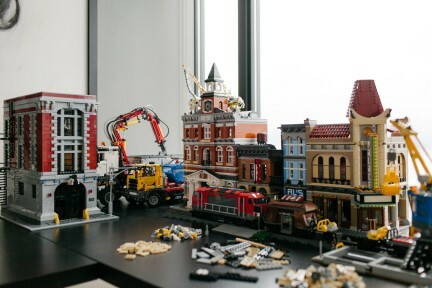 It’s got just enough modern technology injected in it to keep it tiptoeing haphazardly along the ragged edge—which is precisely the way its owners like it. It’s very much a car for true drivers. The decision to buy such a vehicle may be easy for some; taking the time to be trained in driving it remains optional. But for the added enjoyment that quality instruction can help a driver extract from a car—and the degree of safety it imparts, of course—performance driver training really ought to be seen as a wise and essential investment. On top of all that, it’s a heck of a lot of fun to interact with a BMW M at this level. Browse more stories on BMW here.